Kim Kardashian was spotted blowing birthday candles while promoting Fusion beauty products in Canada. 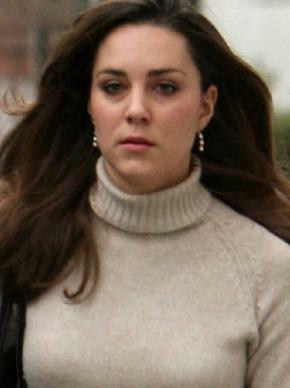 Kate Middleton was spotted while shopping and doing some errands in London on July 21. Kim Kardashian was asking for the biggest dearie for her iPhone app avatar. Jessica Alba learned to improve her beauty routines when she became a loving mother to Honor Marie. Kylie Minogue, who became a celebrity endorser of Pond’s cold cream, helps to increase the sales of its beauty product. Sarah Ferguson provides marriage advice to Prince William’s girlfriend Kate Middleton. The 49-year-old royal shared her point of view on how to make a royal marriage work. 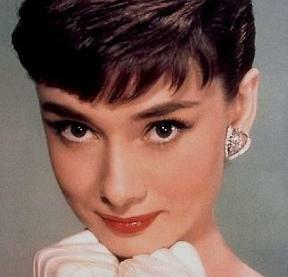 Audrey Hepburn has been named the ultimate screen beauty in a survey of Hollywood actresses through the ages. Angelina Jolie, who previously sparked reports of marriage proposal to Brad Pitt, gets her toes waxed. Her marriage to Nick Lachey may not have worked out, but Jessica Simpson still wants to walk down the aisle again someday. Kate Middleton, who works a regular 9 to 5 job for five days a week, was compiling and editing catalogs for her parents’ mail order party accessory business, according to a source. Chelsy Davy, who is the girlfriend of Prince Harry, joined thousands of revelers at the Notting Hill Carnival yesterday. Jennifer Aniston’s love life appears to grow stronger after she flew to London to join her boyfriend John Mayer ahead of his tour. Katie Holmes, who loves getting manicures with her two-year-old daughter Suri, likes nothing more than going to the beauty salon with her mother.